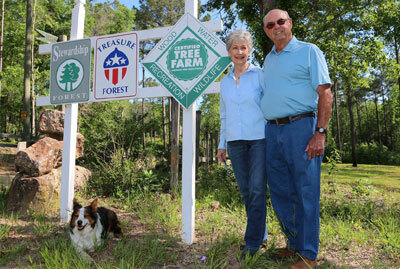 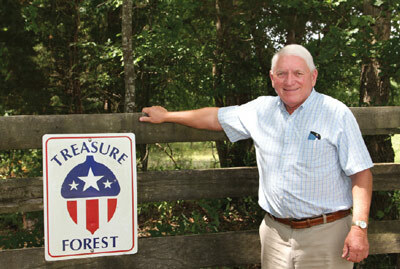 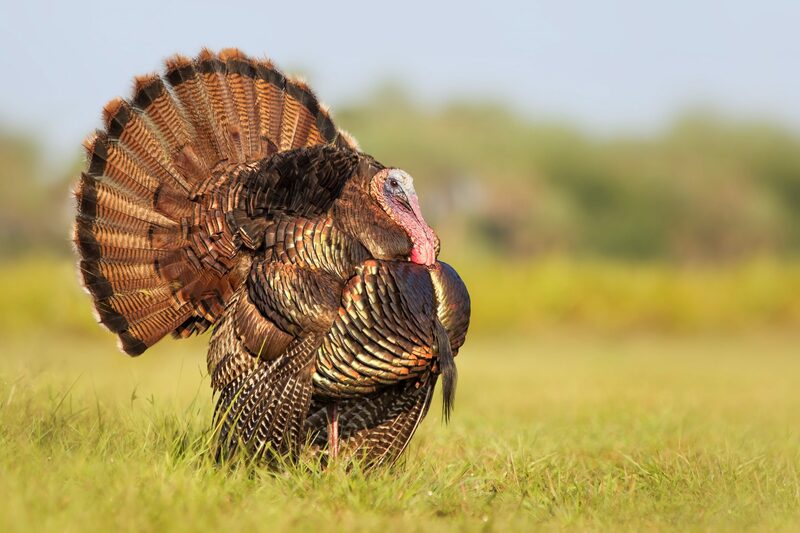 Alabama TREASURE Forest Association – "Taking the land God loaned us and making Him proud He did." 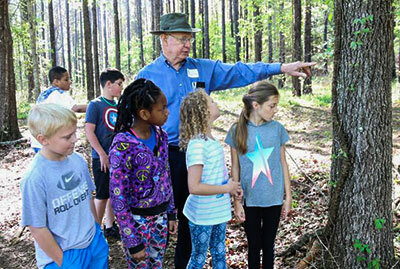 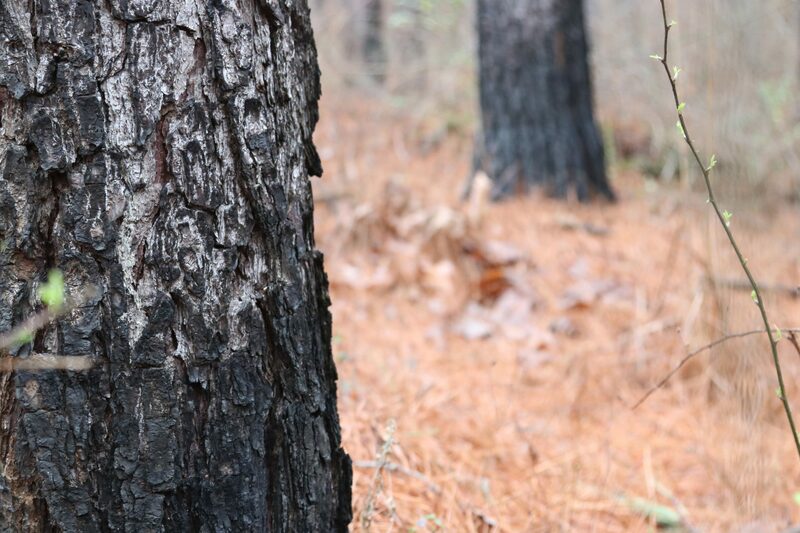 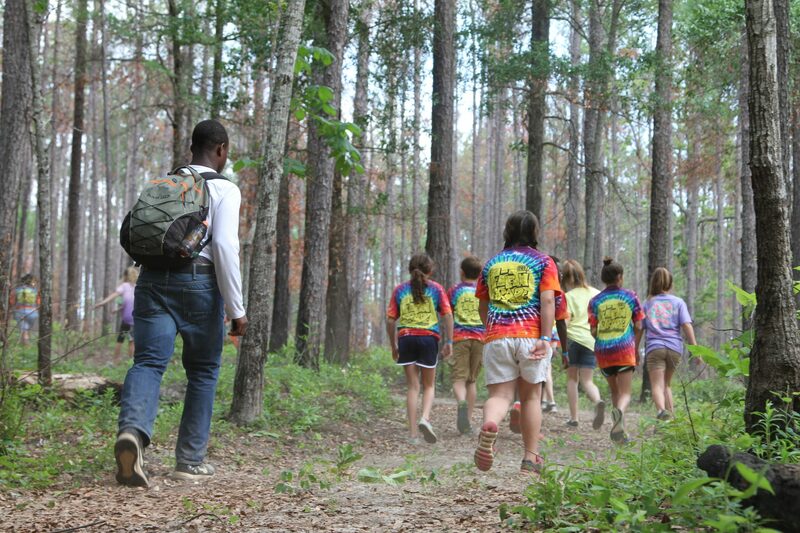 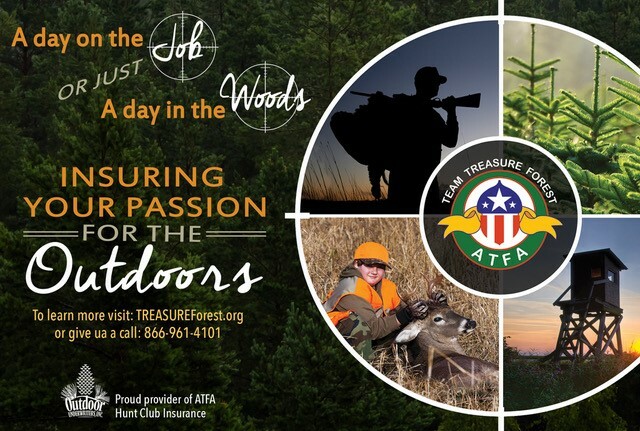 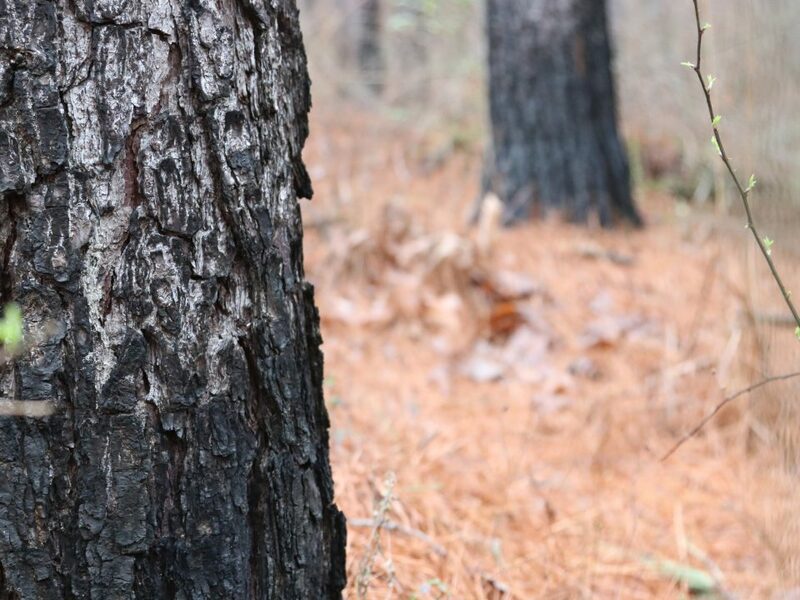 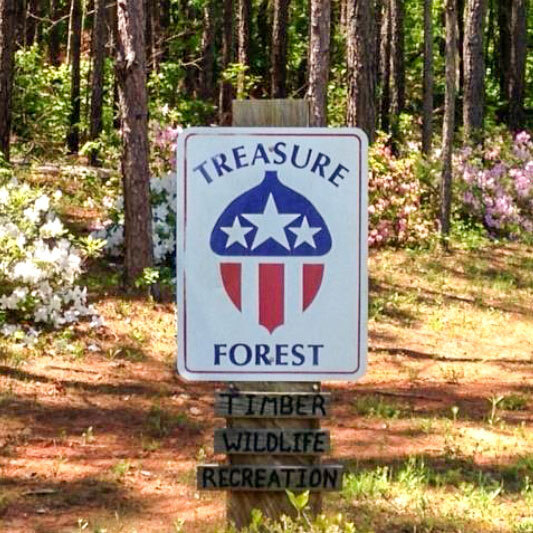 The Alabama TREASURE Forest Association (ATFA) is an organization of stewardship-minded men and women dedicated to improving the forest land of Alabama and helping landowners in their commitment to sustainable forestry. 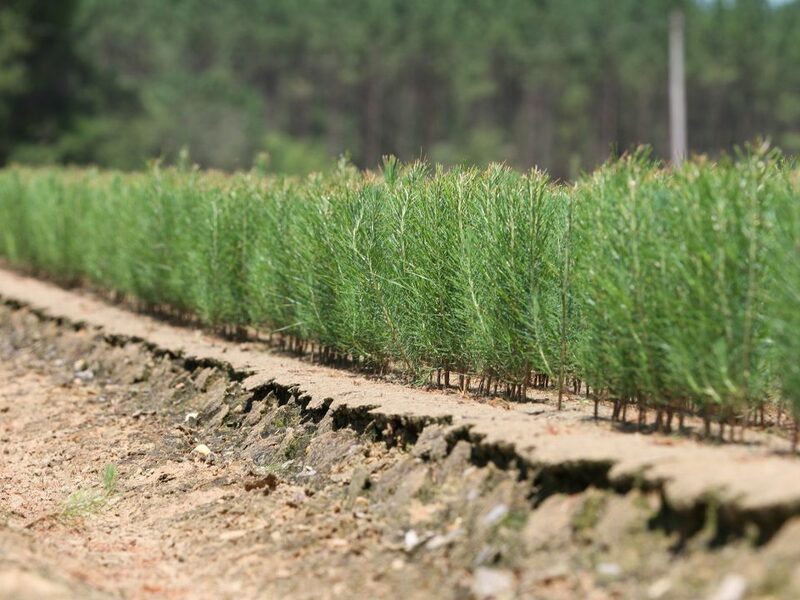 Our forests are managed in a way to ensure the next generation will enjoy the same benefits we receive today.